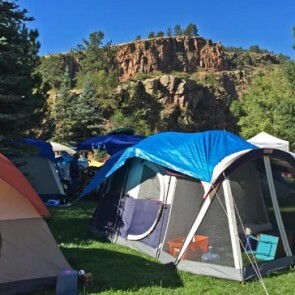 Onsite camping & 3-day pass for the 47th Annual RockyGrass Festival. 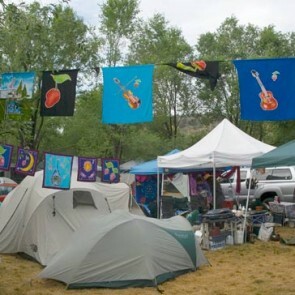 River Bend camping pass for the 47th Annual RockyGrass. 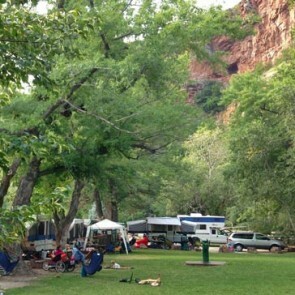 River Bend Parking pass for the 47th Annual RockyGrass Festival. 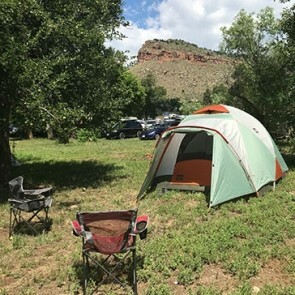 LaVern Johnson (Meadow) Park camping pass for the 47th Annual RockyGrass Festival. 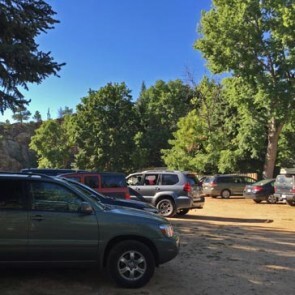 LaVern Johnson (Meadow) Park vehicle (under 18' in length) pass for the 47th Annual RockyGrass Festival. 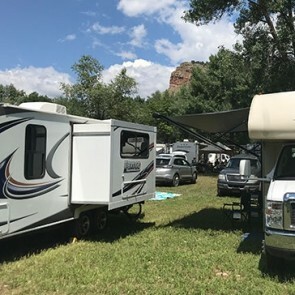 LaVern Johnson (Meadow) Park RV (over 18' in length) pass for the 47th Annual RockyGrass Festival. 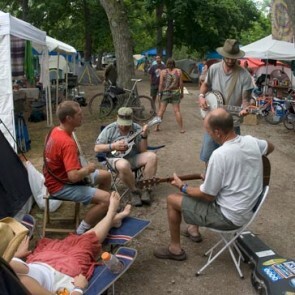 Planet Bluegrass Farm camping pass for the 47th Annual RockyGrass Festival. 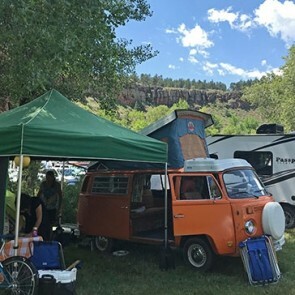 Planet Bluegrass Farm Vehicle (up to 18' in length) pass for the 47th Annual RockyGrass Festival. 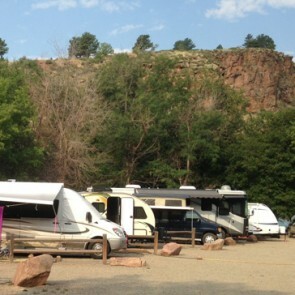 Planet Bluegrass Farm RV (over 18' in length) pass for the 47th Annual RockyGrass Festival.